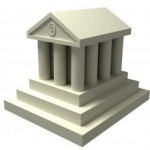 Chapter 4 – What is Adjusted Net Income? Chapter 5 – Do You Have a “Partner”? 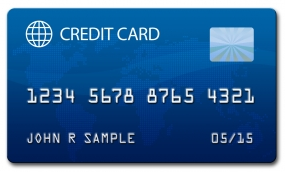 Chapter 7 – Should You Stop the Payments? 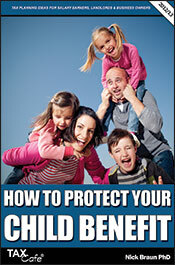 Purchase “How to Protect Your Child Benefit” now for £14.95 including postage & packing.